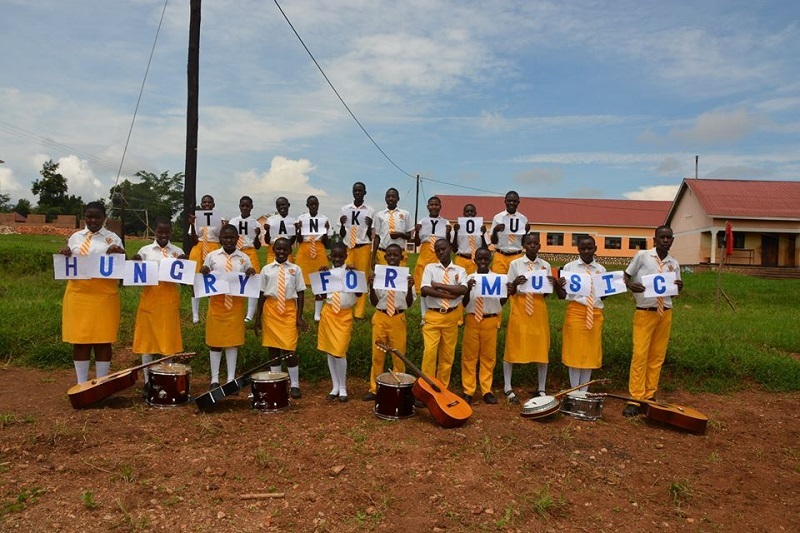 At Hungry for Music, our mission is putting quality musical instruments into hungry hands. 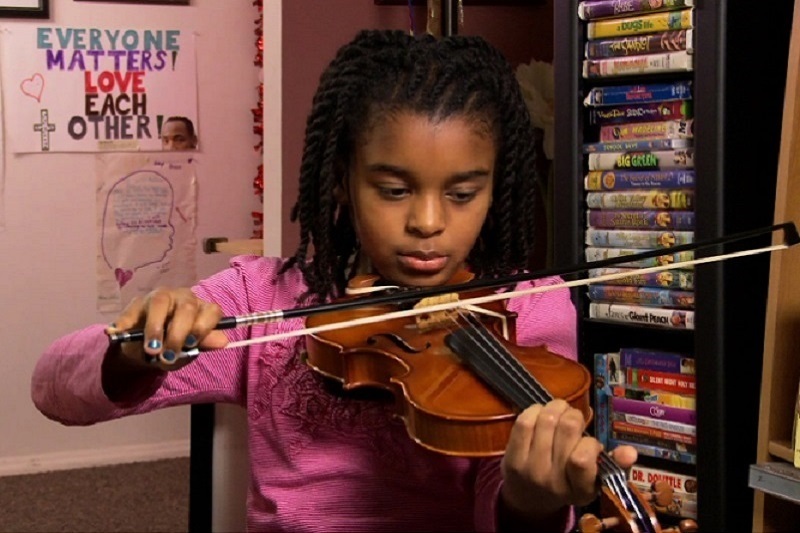 We serve children who demonstrate a desire to learn music, as well as teachers who have students willing to learn. 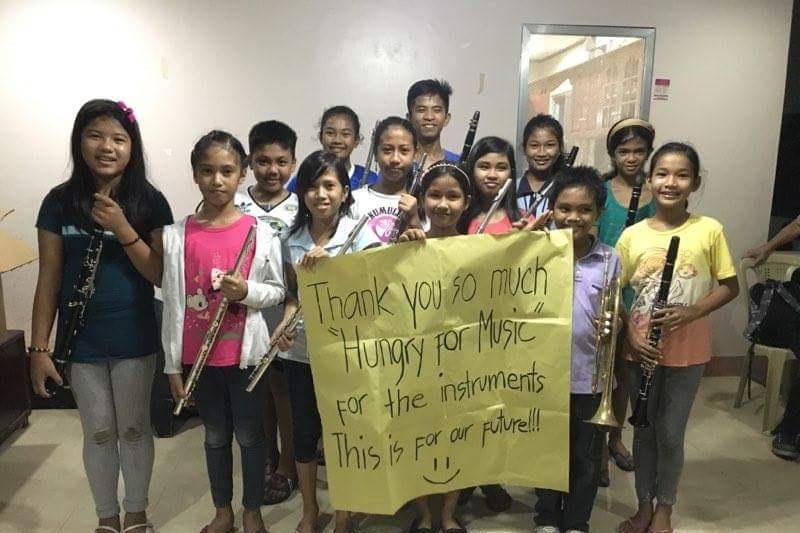 In 25 years, we’ve delivered more than 13,000 instruments to children in 49 states and 30 countries. 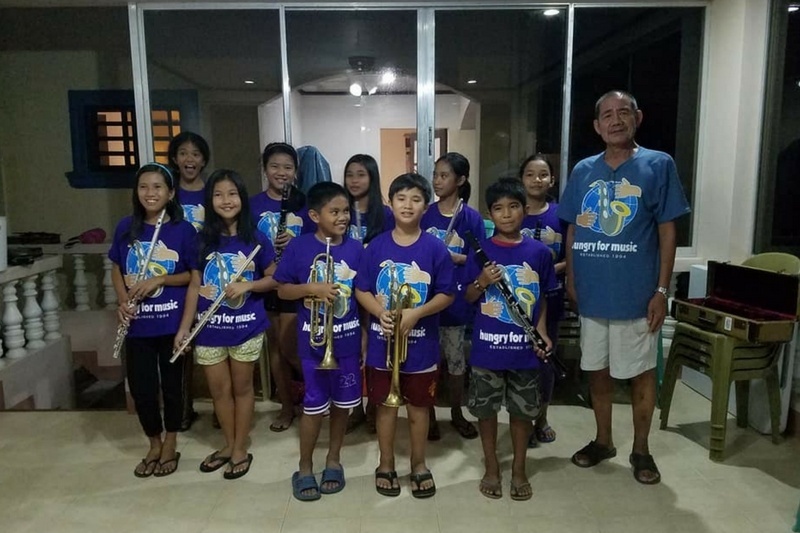 We believe that by sharing instruments and musical experiences, children who would not otherwise have the opportunity can experience a kind of freedom and self-discovery that is often stifled in an atmosphere of economic hardship. 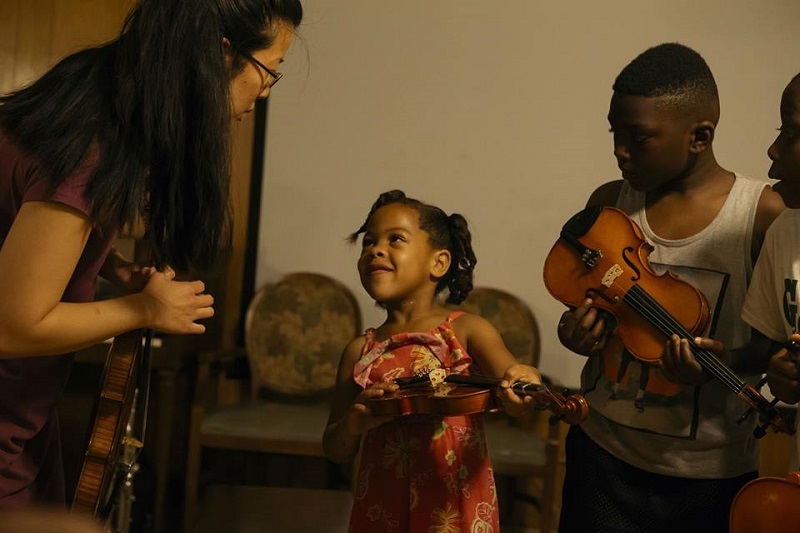 We invite you to watch the video and see the transformative power of the gift of a musical instrument. 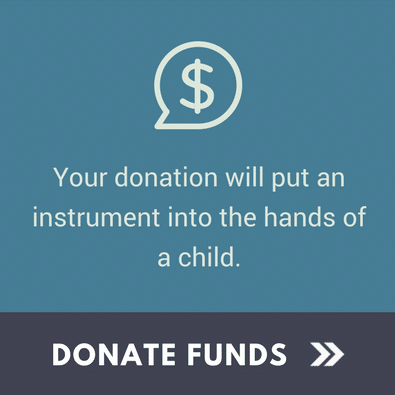 We ask people and organizations to donate musical instruments to our tax-exempt organization and then we match the donated instruments with the countless requests we receive. 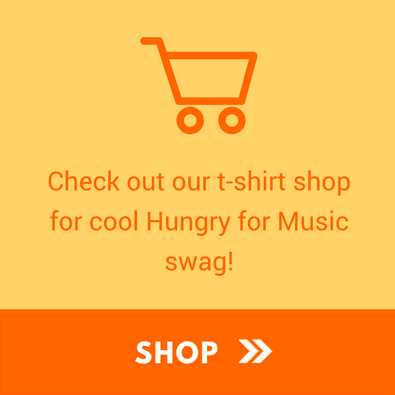 See the miracle of music in action, transforming young hungry souls into inspired musicians. 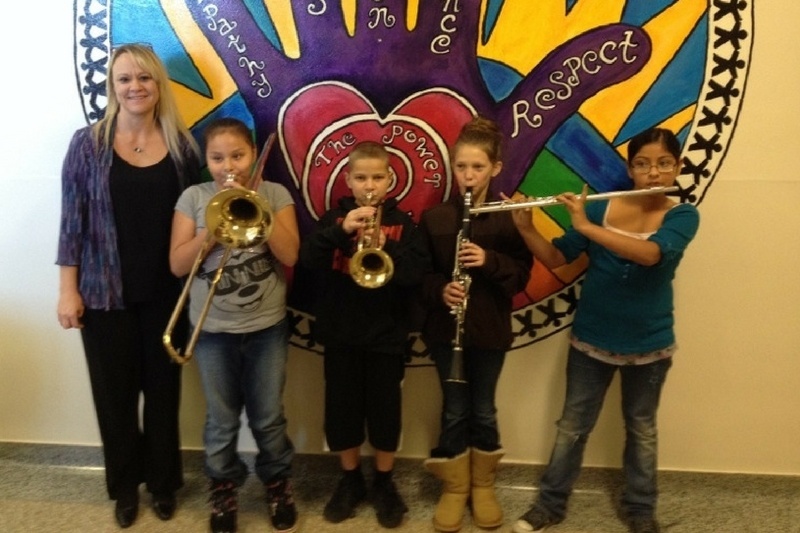 We support parents who cannot afford the cost of renting or purchasing an instrument. We support music teachers and program directors who have students unable to participate because of the cost. 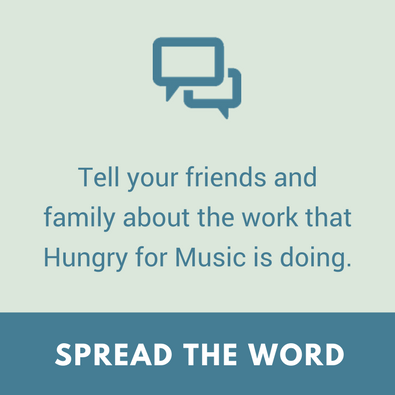 We support established, innovative community music programs that need support. 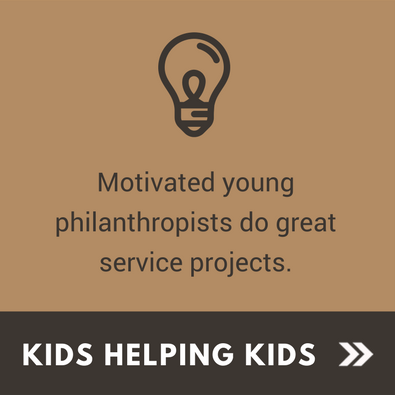 We have served more than 12,000 children in the past 24 years. 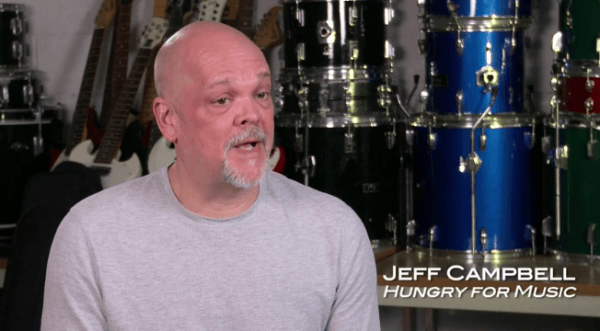 Hungry for Music has donated more than 900 instruments in 20 states and 5 countries in 2018. 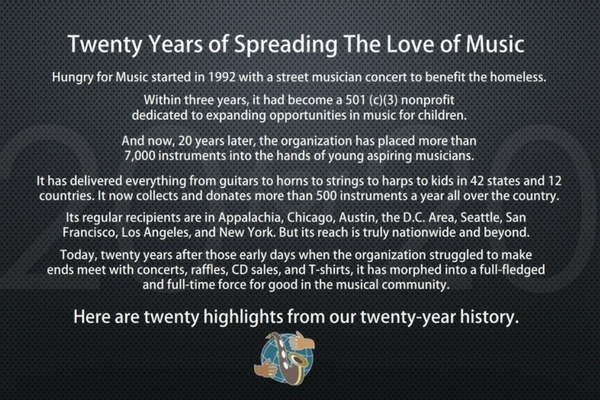 In 2019, we will be celebrating our 25th year of providing the gift of music to underserved children with a hunger to play. We can’t wait to share the 25-year retrospective with you! Support the Tour. Feed Big Bertha. To help with our 2019 Magic Music Bus Tour, we’re seeking volunteers across the country to act as local/regional coordinators. 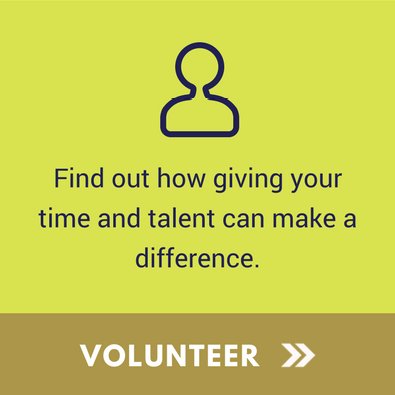 If you have time to give and a desire to serve, please visit our Volunteer page. please check out our newsletter archive and see what we’ve been doing! 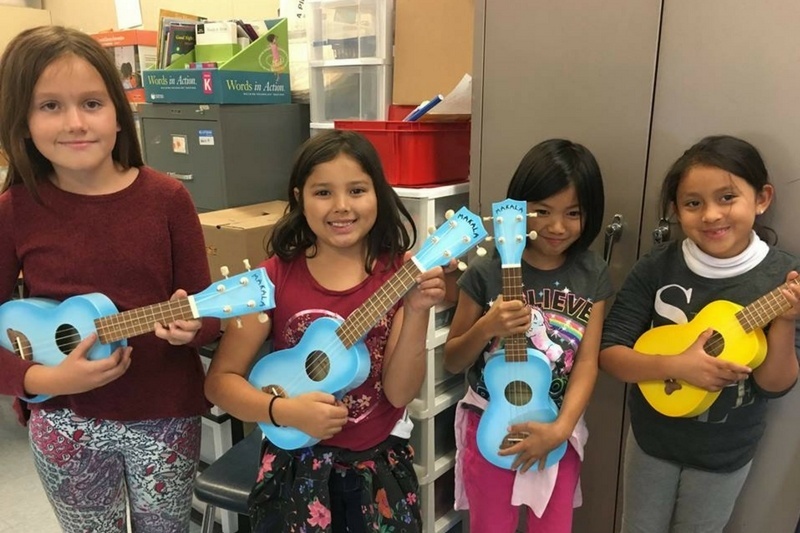 With new partnerships, increased service project instrument drives, and foundation grants, we hit a milestone of over 1,000 instruments donated in 2017. 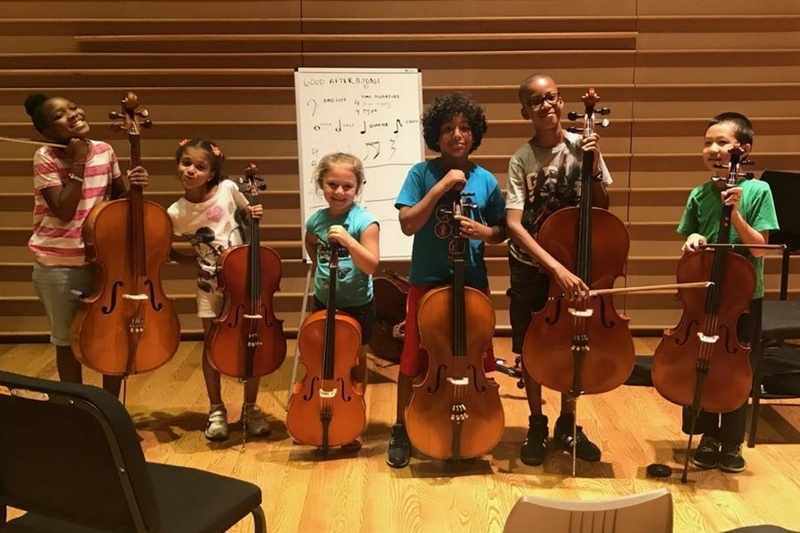 We received unsolicited grants from Peachtree House Foundation and D’Addario Foundation that supported the increase in our outreach. Service project instrument drives made up half of our donations. 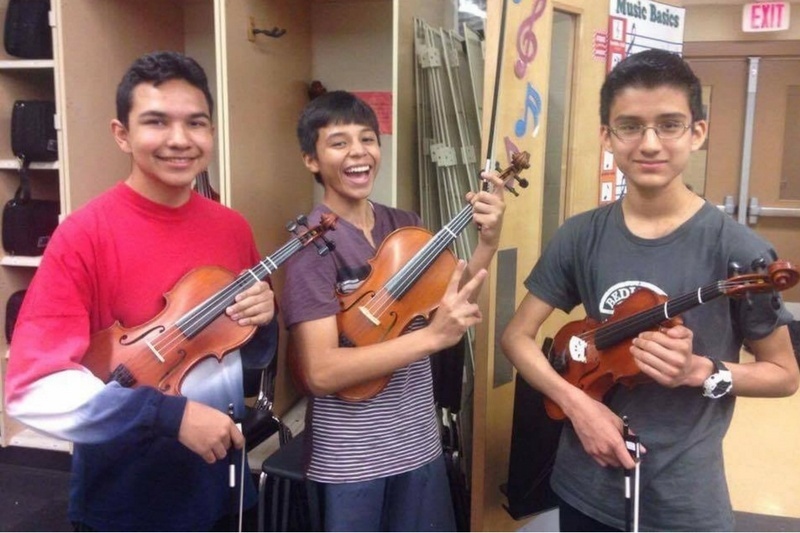 Jackson Ledbetter's Eagle Scout project shattered the record with nearly 300 instruments! 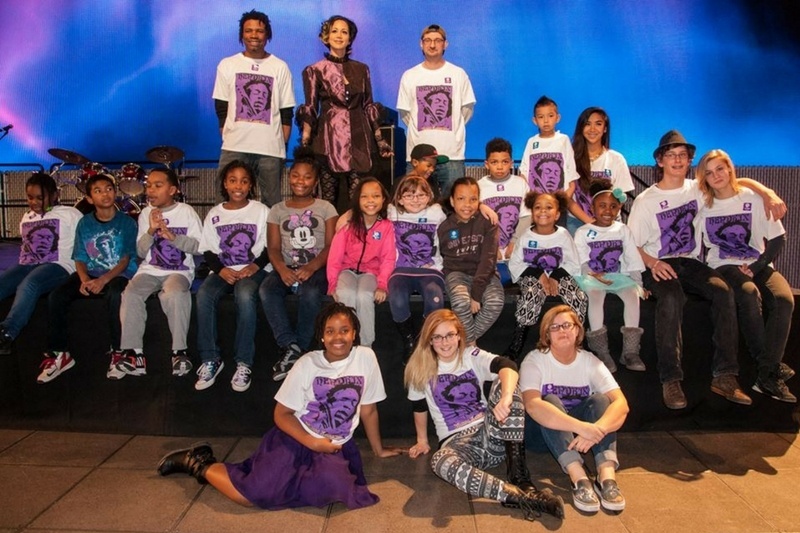 We continued our partnership with Todd Rundgren’s Spirit of Harmony Foundation. And, we teamed up with D’Addario Foundation for several instrument drives. Our Outreach is Growing & We Need Your Support. How Can You Help?